In her recent Instagram post, Priya Varrier shared a black and white photo of herself. She looks graceful and charming in the candid snap. 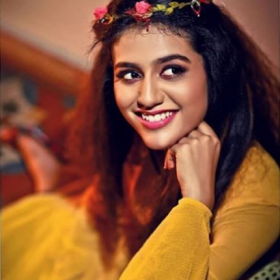 There can be no denying that the Malayalam actor Priya Varrier has won the hearts of millions all over the world through just a wink. Her popularity has soared courtesy her charming personality, screen presence and effortless eyebrow movements. 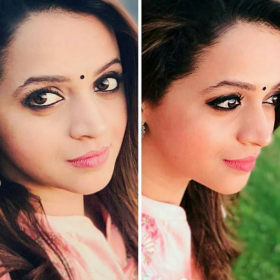 Fans are awaiting the release of her debut film, Oru Adaar Love. In her recent Instagram post, she shared a black and white photo of herself. She looks graceful and charming in this candid snap. She captioned the picture, ‘She was life itself, wild and free. Wonderfully chaotic. A perfectly put together mess’. Priya is seen flashing her cute smile in the pic. After the wink scene, this picture too has gone viral. 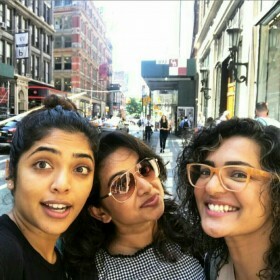 The makers had released a 30 second teaser of the song ‘Manikya Malaraya Poovi’ and Priya turned into an overnight social media sensation. In the promotional video, Priya and her co-star Roshan Abdul Rahoof were seen exchanging flirtatious glances which ended with her doing the ‘wink’. The song has added much to the visual and is beautifully rendered by Vineeth Sreenivasan. Earlier several cases were filed against the makers alleging the lyrics of the song to be objectionable. Later, the Supreme Court stayed all legal proceedings against Priya Varrier and the film’s makers. 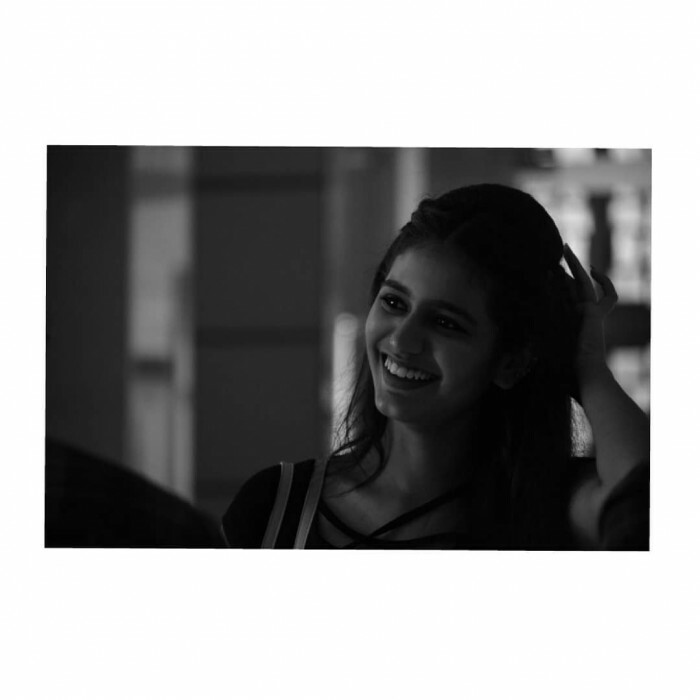 Priya Prakash Varrier’s debut film Oru Adaar love is a romantic comedy directed by Omar Lulu. While talking to a tabloid he said, “The movie is about students at a higher secondary school with five boys and four girls playing the main lead. The story revolves around their lives, love and friendship. One of the story lines is about the precious love which is what is called Oru Adaar love’. The other actors in the movie are Siyadh Shajahan, Noorin Shereef, Roshna Ann Roy and Shivaji Guruvayur. Oru Adaar love was earlier slated to release in March, however owing to the unprecedented popularity of Priya, the makers are reworking the script and will release it in mid-2018, as per reports. Unfortunately the buzz is off! Sorry,I don’t see it !